A reader points out a very big reduction that appears to be taking place in West Hollywood at 917 Sierra Bonita. "This development's cheapest condo was listed at $955,000 in May 2008 and now is $499,999. Though there's clearly been a downturn in price and it was overpriced to begin with, this seems extreme for West Hollywood. 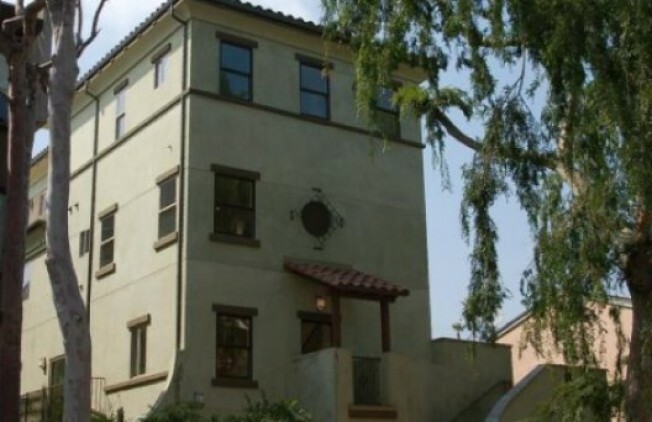 Is there something horribly wrong about this building that is unapparent to the average home browser...$499K is cheap for a 3/3.5 anywhere in West Hollywood." Indeed, according to the listing, there's been a mighty steep price drop (the listing is referencing a "Builder Close Out"). And it doesn't look like any of the units have sold.